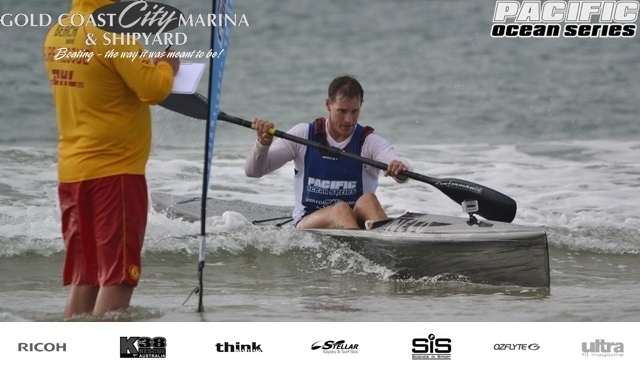 Ben Allen showed us on the weekend at race three of the 2011 Pacific Ocean Series, the Byron Bay Ocean Paddle, competing in his first PACOS event this year, that he is clearly the best paddler in Queensland / North NSW. Previous entry: Summer Challenge recruta voluntários. Participe!